The kidneys perform the main detox function in the human body. The kidneys regulate electrolytes, maintain acid-base balance, and help manage blood pressure levels. They filter the blood to remove wastes, which are then passed out of the body through the bladder. Kidneys also control the balance of sodium, sulphur and phosphate levels, which are excreted through urine. Functioning as the body’s primary detox organs, the kidneys absorb essential minerals and compounds. In the process, they become repositories for plenty of harmful toxins. The function of the kidneys may become compromised over time due to toxins. The kidneys need to be periodically cleansed so they can perform their designated functions well. Detox products can help clear out the kidneys so they can continue to perform unhindered. Pure Detox products are fast-acting. They are made of powerful cleansing herbs and essential vitamins that work in combination with the body’s natural detoxification system to flush out accumulated toxins. Pure Detox offers a wide variety of products to fit people’s varying physiques and health needs. 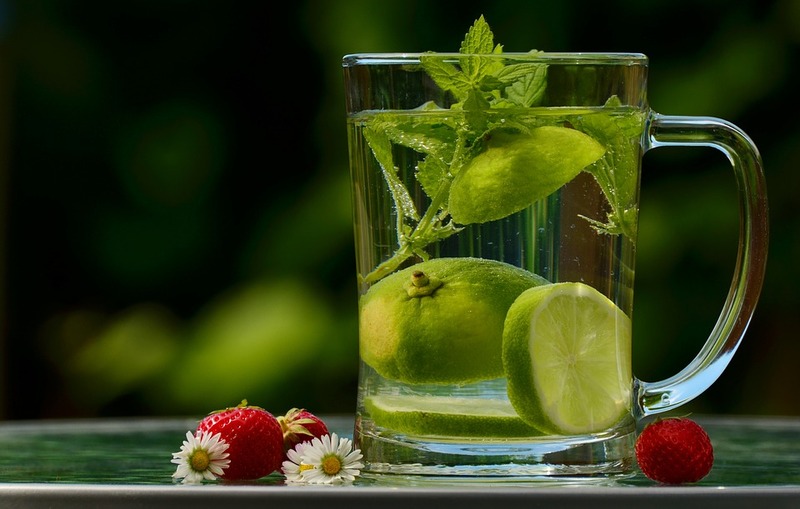 Regular Strength Detox is a great tasting detox drink that works in an hour. It is recommended for people weighing up to 200 pounds and with moderate levels of toxins in their bodies. Extra Strength Detox is recommended for people with moderate toxin levels who weigh up to 240 pounds. This detox drink is also guaranteed to work in just an hour. Maximum Strength Detox is formulated for people with high levels of toxins in the body who weigh over 240 pounds. The 710 Premium Detox Kit is the strongest and most effective one-hour detox product you can find on the market today. It includes two bottles of detox, at 12-ounces per bottle, and six Fast Flush capsules for maximum detox strength. This kit is formulated to help you remove high levels of toxins that are virtually impossible to avoid in today’s world. Pure Detox products will cleanse your body on demand and leave you feeling your best.